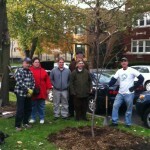 On Saturday, October 26, volunteers planted two new trees on the north point of Buffalo Park. 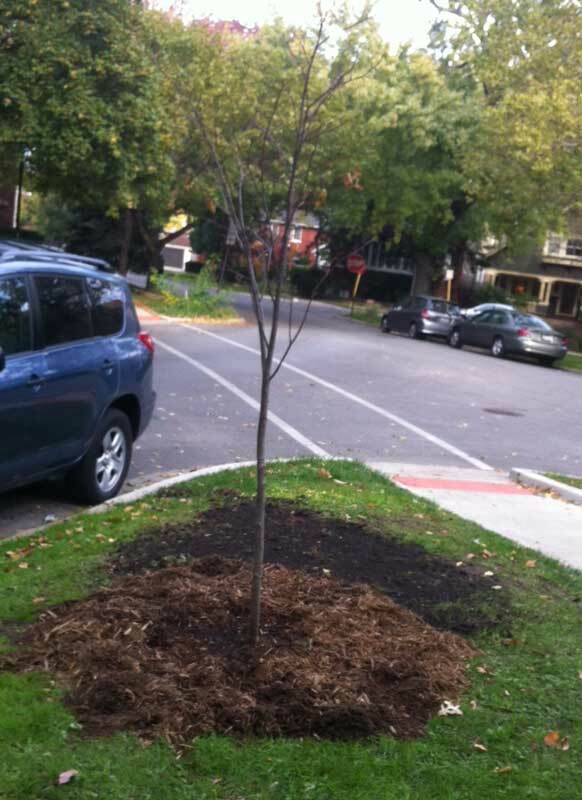 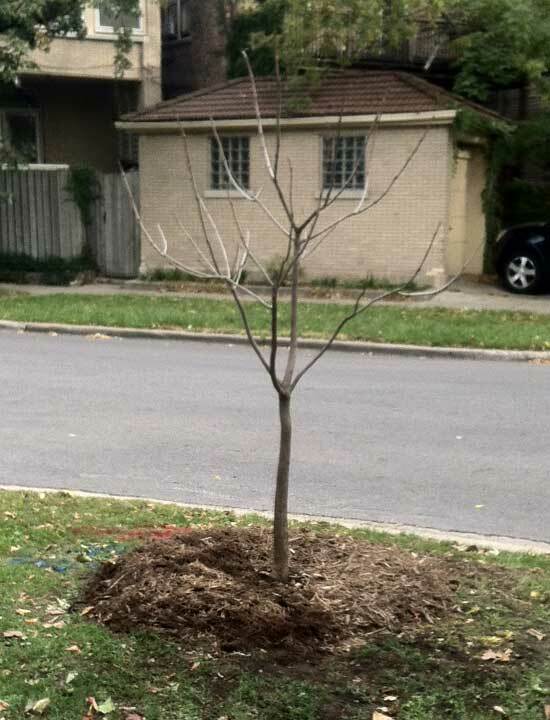 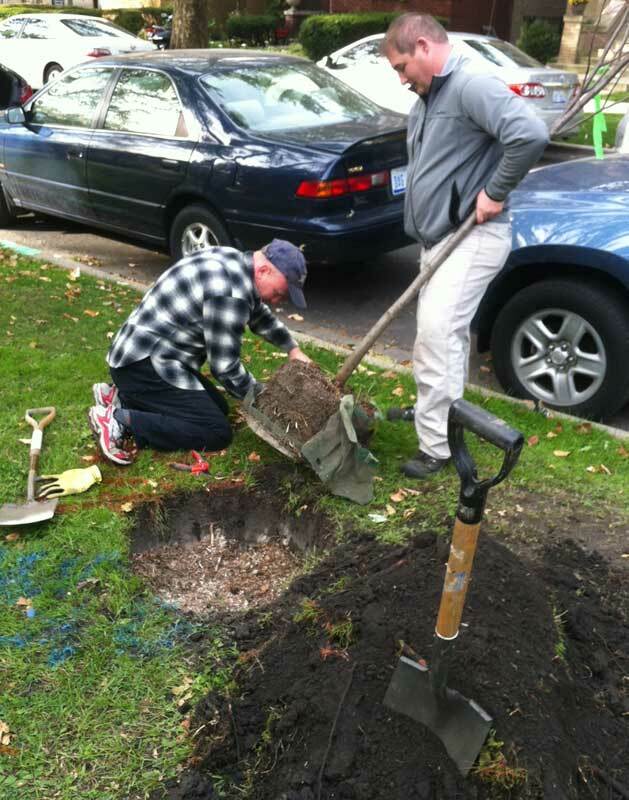 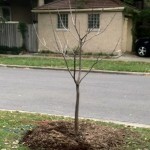 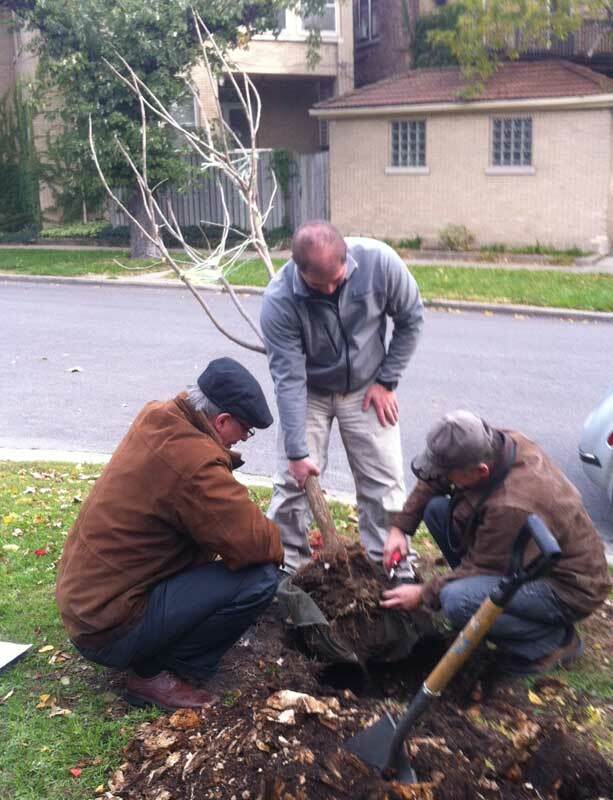 The Stewardship Committee of the Horner Park Advisory Council worked with a pair of neighbors to purchase a Catalpa Speciosa, and a White Basswood Linden (Tilia Heterophylla). 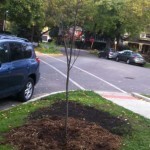 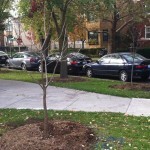 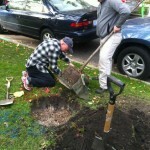 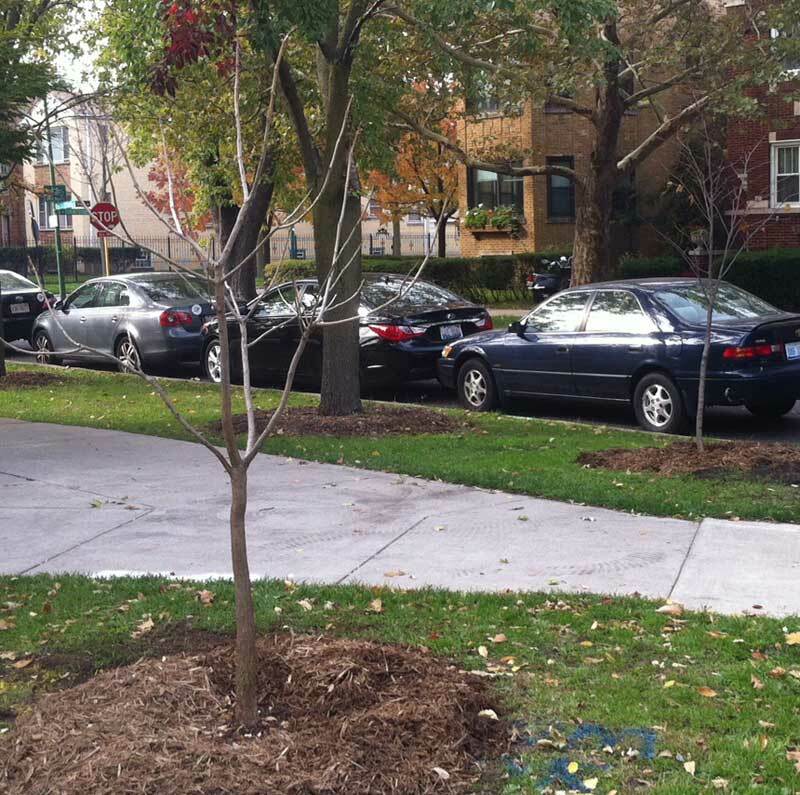 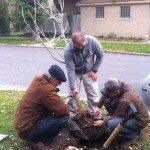 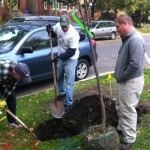 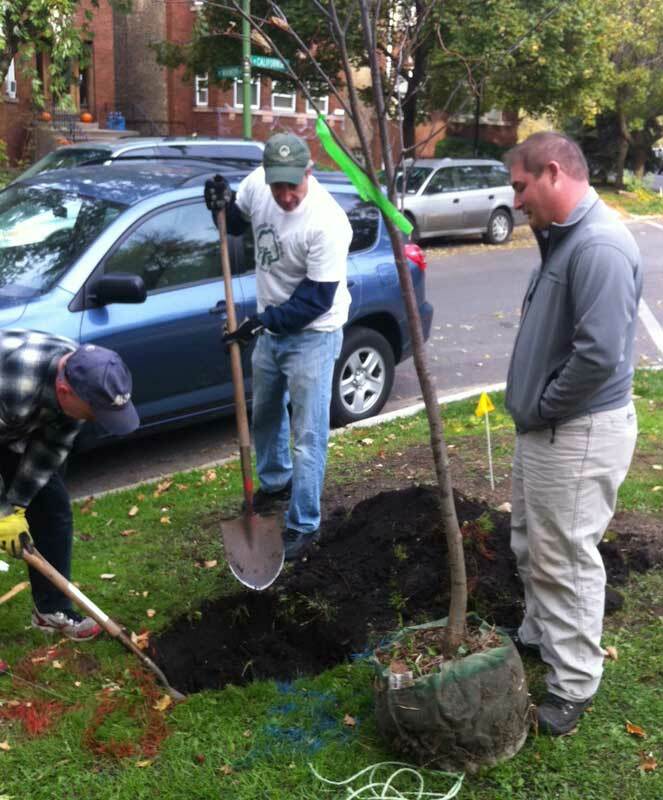 Special assistance was provided by Even Shorr of The Care of Trees, who also helped in obtaining the permits. 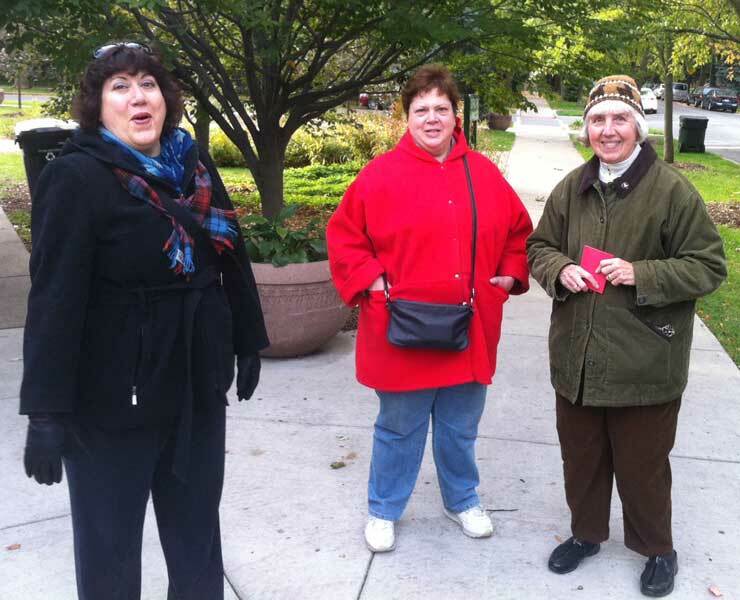 Muscle and spiritual encouragement was in abundant attendance, courtesy of Chris Bruan, Alan Thatcher, Sue Davenport, John O’Connell, and members of the Frankel and Mattesius clans. 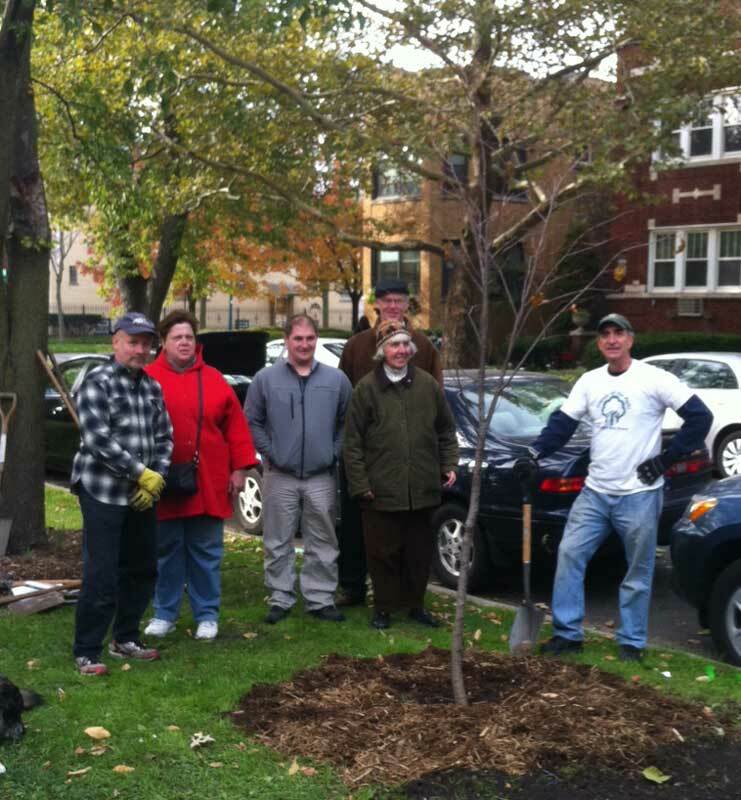 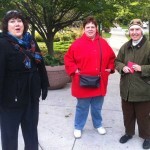 A big shout out to Mary Eileen Sullivan from Friends of the Parks, Kelsay Shaw from Possibility Place, and Gina from the 33rd Ward Office.